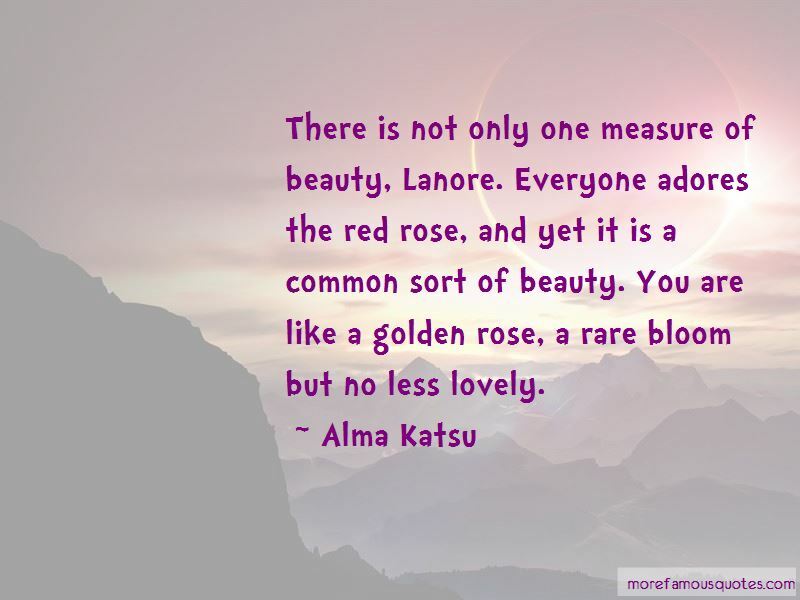 Enjoy the top 16 famous quotes, sayings and quotations by Alma Katsu. He'd observed over the centuries that what made people old was when they could no longer keep up with change. It's the beginning of the end, though few recognize it as such at the time. Besides, I did love Luke-I did. But he wasn't the only one I wanted, and wanting isn't the same as loving. Just as I knew I loved Luke, I wasn't sure whether I loved Adair. I couldn't rule out that my attraction to him wasn't an advanced case of lust, though that's not to say it was inconsequential. Only a fool would underestimate the power of lust. Kingdoms have been won and lost, men and beasts have battled to the death over it. Want to see more pictures of Alma Katsu quotes? 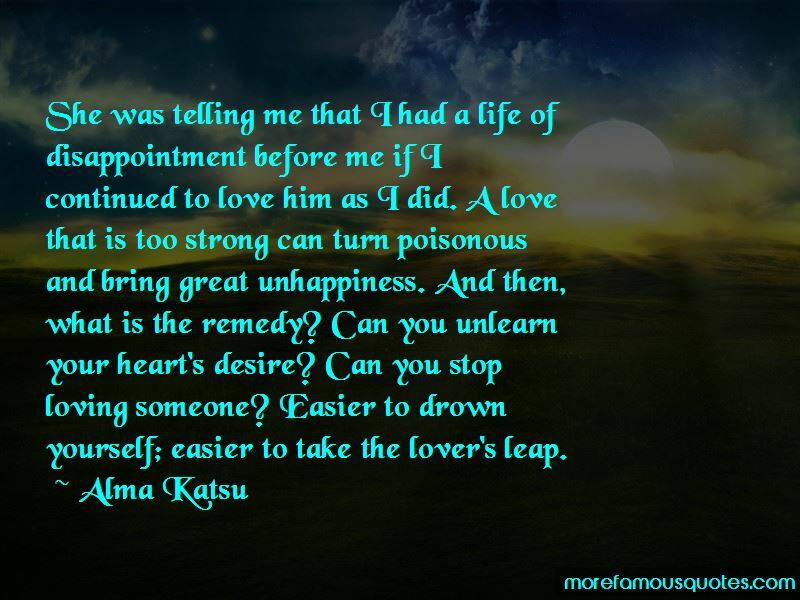 Click on image of Alma Katsu quotes to view full size.